Brandfield is an official dealer of many jewelry brands. Our product offering consists of women's jewelry and men's jewelry. Our online shop offers excellent product service. If you order your jewelry on a working day before23:30, we will dispatch the item the same day. We ship your order for free. Pay later without any additional costs. Do you want to surprise someone with a piece of jewelry? We can send the item in a special gift wrap for a stylish present. 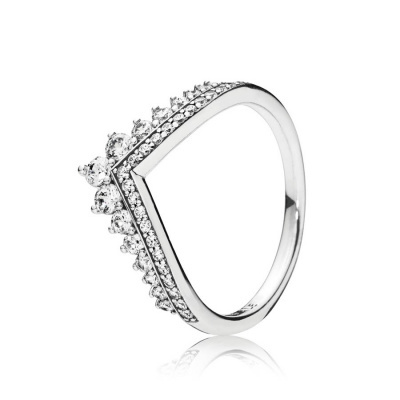 If you're not completely happy with your purchase, you can return the jewelry within 30 days! Nowadays, we can choose from a wide array of jewelry. 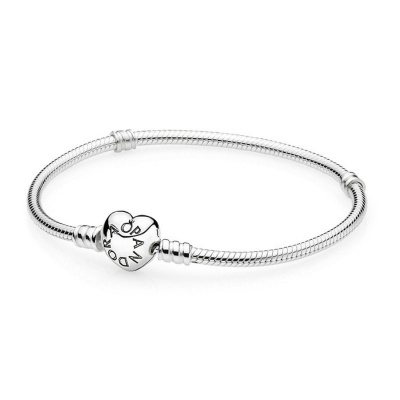 The most popular are rings, bracelets, necklaces, earrings and charms. The ring is the most worn piece of jewelry. Rings are popular for both men and women. Nowadays, jewelry is made from a wide variety of materials Brandfield sells many brands which use different materials, such as Buddha to Buddha, Josh and Isabel Bernard. Brandfield's online shop has a huge range of jewelry from well-known fashion brands, for which Brandfield is an official dealer. 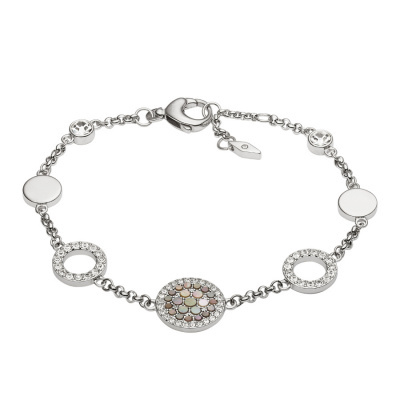 These brands include Pandora and NOOSA as mentioned earlier, but also Swarovski, Pandora and Ti Sento. However, today's best known and most popular jewelry brand is Buddha to Buddha. 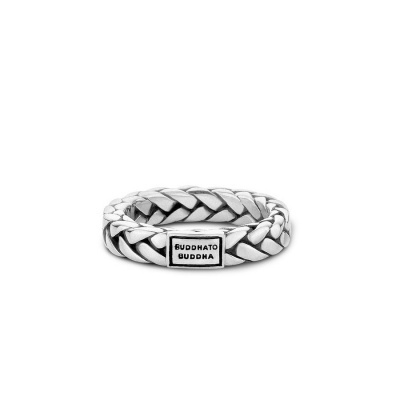 This brand's collection offers silver jewelry as well as leather jewelry, hand-made on Bali. Creating a strong and eloquent look. Another fast growing trend is jewelry from well-known fashion designers. The best known example is Michael Kors, already known for its Michael Kors watches. 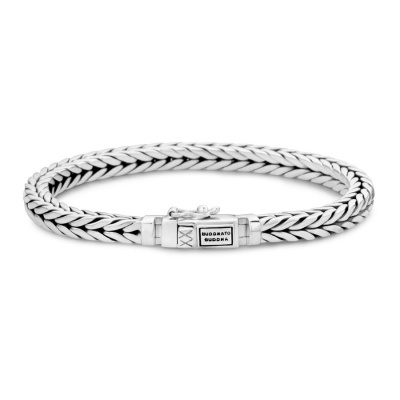 Michael Kors now offers an extensive jewelry collection which is rapidly gaining in popularity. 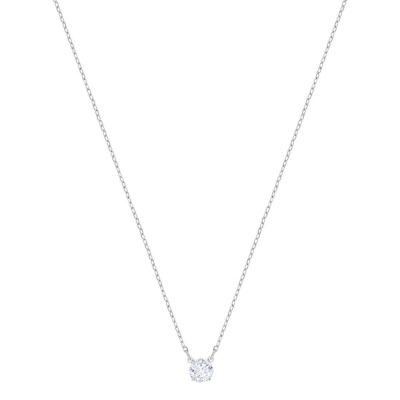 The jewelry collections from other designers, such as Calvin Klein and Armani, are also sought-after. 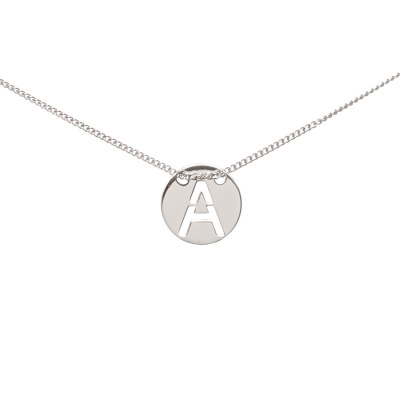 View the Calvin Klein jewelry and Armani jewelry collections online. 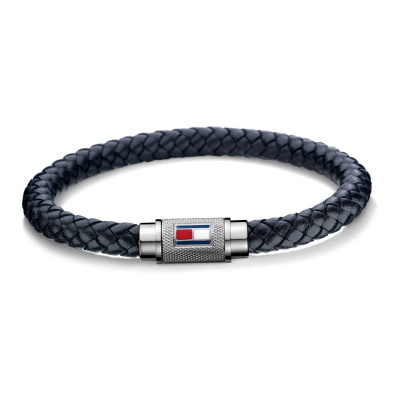 Recent years have seen a noticeable increase in the number of different brands and bracelets for men. Josh bracelets are the most successful example. Rebel and Rose is another emerging brand. 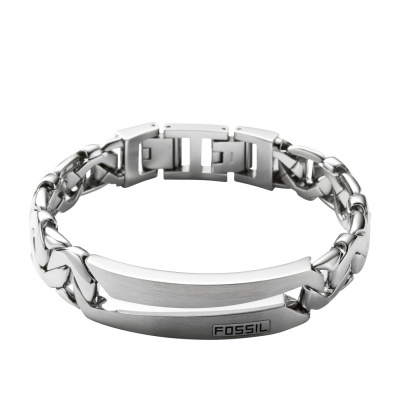 Nautical inspired men's bracelets have become a real trend lately. Check out the rugged sailor's bracelets from the popular Pig and Hen. As part of this nautical trend, anchor bracelets are enjoying a resurgence in popularity as you can see in the collections Tom Hope bracelets and Paul Hewitt bracelets . 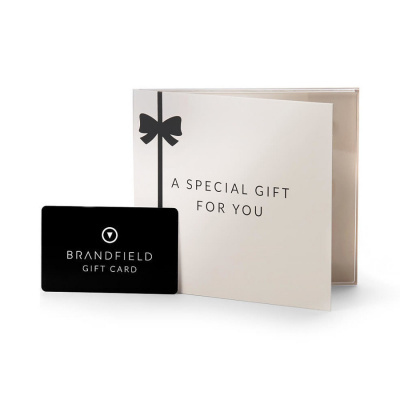 At Brandfield you can order online in the knowledge that you will get the best possible service! If you order your jewelry on a working day before 23:30, we will dispatch the item the same day. We ship your order for free. Pay later without any additional costs. 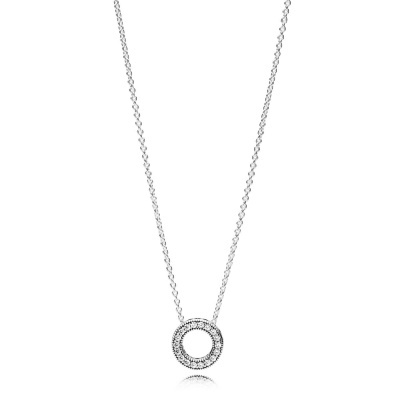 Are you planning on buying jewelry as a gift? We can send the item in a special gift wrap for a stylish present. If you're not completely happy with your purchase, you can return the watch within 30 days!